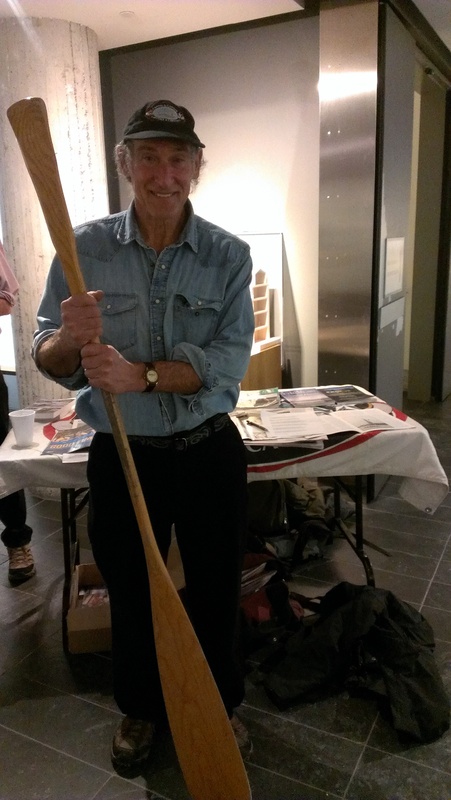 At the December monthly meeting, OFNC members bid farewell to the Canadian Museum of Nature. The club fondly recalled the dedicated hospitality and help from museum staff and technicians over the decades. Starting in February, monthly meetings will be held in the K.W. Neatby Building at the Central Experimental Farm. Refreshments at monthly meetings will once again be possible. If interested in organizing drinks/cookies, please contact club President Fenja Brodo or Julia Cipriani (Events Committee). The evening’s adventure-sharing began with club poet Murray Citron’s memories of the “gritty ice” of Frobisher Bay in Iqaluit, Nunavut. 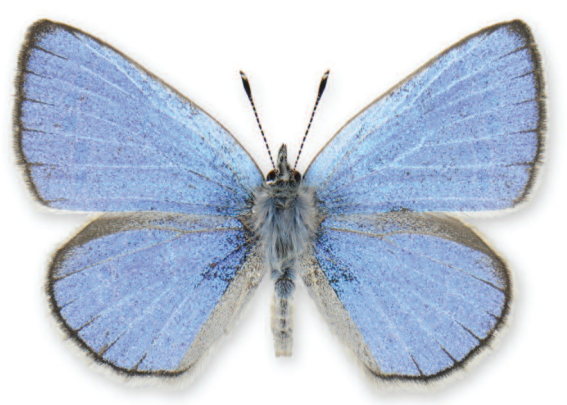 The latest curiosity from the Braeside Alvar, a potentially new race of the Silvery Blue butterfly (Glaucopsyche lygdamus couperi), was celebrated again, not only for its discovery but also its coverage in the Ottawa Citizen. New York city line. Photo by: Capital to Capitol. In 2012, inspired by a family trip to Washington, DC, Max set out from Ottawa to conquer an 1800-km “Capital to Capitol” trip with an important message; we must protect and restore waterways integral to the livelihood of North Americans. 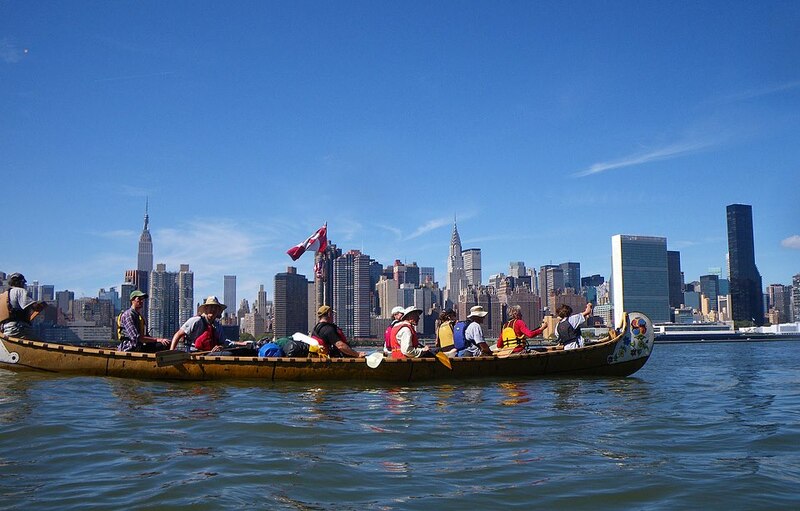 With the generous support of the Canadian Wildlife Federation, local canoe clubs and riverkeepers, a blessing by kin of Grandfather William Commanda, and an appetite for oatmeal, the 450-pound voyageur canoe embarked on a journey that would take its team to memorable and breathtaking places. From the cavernous Carillon Lock, through the scenic Lachine Canal in Montréal, to the windy waves of Lake Champlain and miles of wind turbines in New York state, the views were anything but ordinary. Boat museums, lighthouses, ship graveyards, ocean liners, and World War II aircraft carriers all lined the shores along the team’s route. Max Finkelstein at the OFNC meeting. The 42-day voyage was challenging, but softened by the enthusiasm of passionate and colourful paddlers who joined for various legs of the trip. On reaching the US capital, the team was met by a flotilla of canoes and champagne. With not a moment to rest, the triumphant team was ushered into Capitol Hill and shared their message with attendees at the 40th anniversary of the Clean Water Act. A year later, the rippling effect of Max’s vision of healthy waters continues as he continues to share his story. Where will the rivers take Max next? Possibly New Orleans, but for Canada’s sesquicentennial anniversary of Confederation, Max will stay local and enjoy his home river. A small social wrapped up the last meeting of 2013. The 135th annual business meeting will be held January 14 and a photography night showcasing members’ natural history images on January 18. All are welcome at both events, which will be held at the Fletcher Wildlife Garden Interpretative Centre.